The transforming healthcare scenario in India has led to the advent of Homecare – Healthcare services that conveniently come Home for the comfort of patients and their families. Apollo’s transformative journey has redefined the healthcare landscape in India over the last few decades with its mission of delivering quality healthcare to millions of Indians. 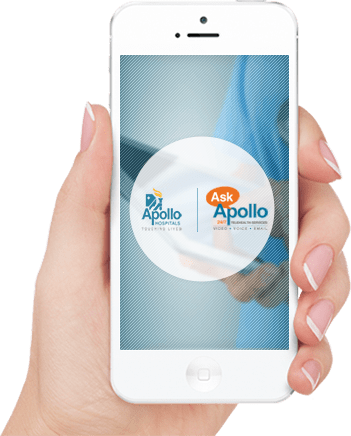 In keeping with this mission, Apollo HomeCare, with its unique treatment options, delivers clinical excellence with compassion and care to the comfort of your home. Our Partnership Programs nurture lasting relationships by upholding the dignity of those receiving care as well as supporting those who give care. We provide expert medical supervision with compassionate care over an extended period of time at home and our plans encompass personalised healthcare services, including nurse and physician visits. Long term partnership plans for geriatric care. Our Partnership Programs nurture lasting relationships by upholding the dignity of those receiving care as well as supporting those who give care. We provide expert medical supervision with compassionate care over an extended period. ‘After he came home from the hospital, he has been recovering better and faster. Whether its how much he eats, or the small wins he’s had.’ – Mr. Shiva Charan’s Mother.